Treat someone! 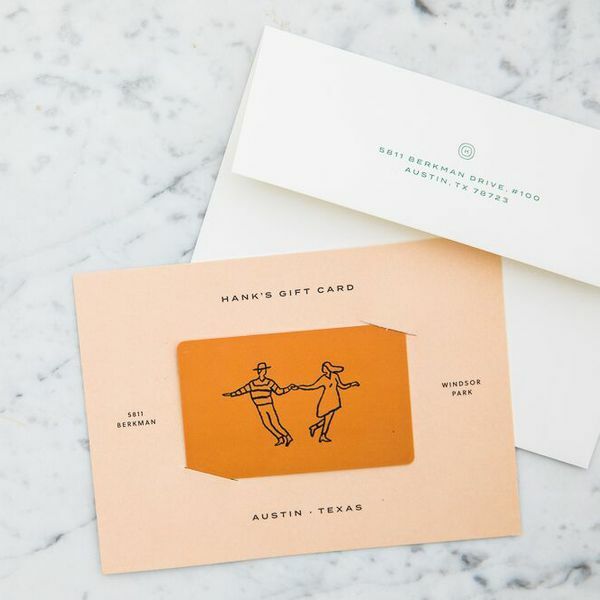 Everyone is #HappierAtHanks, so a Hank’s gift card is the perfect gift: birthdays, celebrations, or just because. or click here to purchase an eGift Card.